I believe the most courageous act is to be yourself; to be true inside and out. Only when you stand up for who you are, can you stand up for what you believe in. Sikhi teaches us that men and women are born equal, and should be treated with complete equality. Sadly, this is an uncommon practice today. Inequality begins at home, in the simplest of ways. It begins as a tiny seed. It takes root, and quickly flourishes. Why do we argue later about cutting down the tree of inequality, when we could have avoided planting the seed to begin with? I’ve chosen to share my experience of inequality at its core: a woman’s freedom to own her body. In society, the subject of what we wear has always been at the core of gender inequality. In Sikhi, however, the divide is even stronger. Sikhi encourages us to be courageous and to reach our full potential as a human being. Sikhi gives us the language to have a direct relationship with the Guru, not via someone else. If Sikhi says ‘do it yourself’, why do females require society to legitimise how they should practice Sikhi? Why put them under the spotlight to practice Sikhi a certain way? It’s time to face the reality. It’s time to speak up and have The Conversation. As Sikhs, are we really standing up for human rights? Are we ensuring our daughters grow up in a community that treats them as equals to our sons? When my strength would be tested, as a turban wearing Sikh. “This is not the most appropriate clothing for a Singhni, please give this some thought”. About what we can’t and what we “should”. Keep it hush… The system is flawed! But what about that daughter, who also has struggles, are you visually impaired? To make my own decisions, where’s the equality? Of opportunity? To be categorised and then subcategorised. Can’t I just be a Kaur? It becomes seductive anatomy nonetheless. Mate, welcome to the human body. To cover from head to toe? Stay in my sheltered abode? Let a man’s imagination grow? Let female existence be blamed for lust in a man’s mind. Instead of encouraging self-control in a Singh’s daily grind. Clearly. What else would you expect? 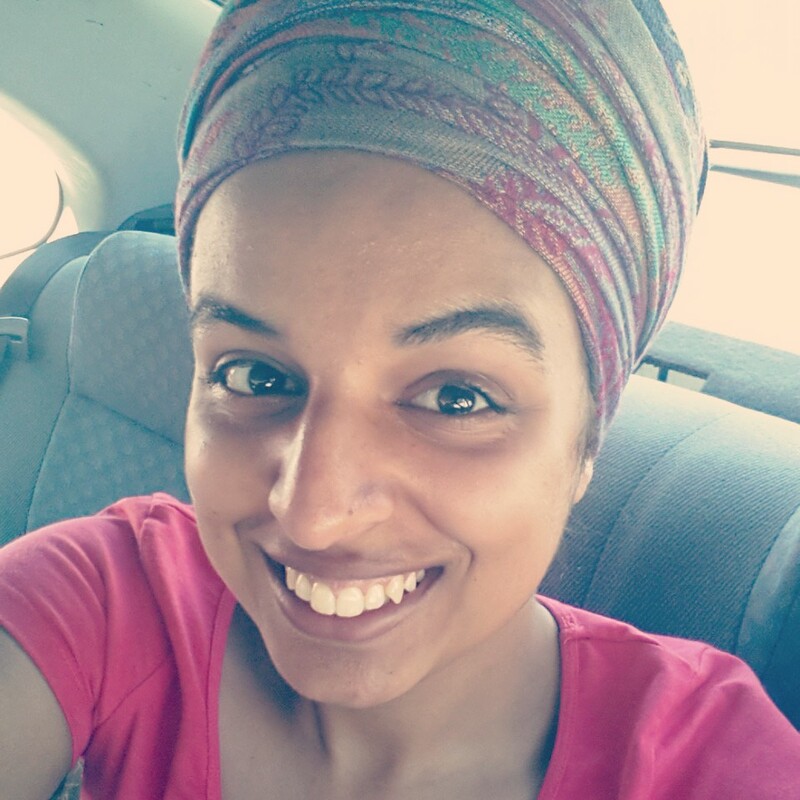 A Kaur going on with her daily routine in this Aussie heat? When a dress is more comfortable than a thick pair of jeans? Is it disrespect when a Singh puts on a pair of shorts and a singlet? No. Because he’s a boy. His limbs are obviously different. I don’t believe you and I are any different, we were created to coexist. Yet these double standards continue to persist. Society has never let girls advance because they know we can. We are capable of greatness and success, on par with men. So they keep us at a level in which they can control us every now and then. Women sigh and say, “Well, what can we do? Men won’t change; you just have to accept it. It’s not an area for you to pursue”. The day we start accepting these battles, as the norm, is the day we give in. Throw in our checkered tea towels and floral aprons to a society I believe has sinned. Sinned to how they control women. Sinned to deciding who and who isn’t a Sikh. Well if a Sikh is constantly learning, why not learn how to speak. Up in the atmosphere. Up where the air is clear. Let’s go rewrite a Kaur toniiiiiight! If we paint a new world for our daughters. A world in which they can express with comfort. A world in which they make their own choices. Without a dictator’s self-righteous voices. A world in which they are given equal opportunity. Without the pressures from our demanding community. Then only will they grow up feeling proud to be a female Sikh. So I ask you what does this “Singhni” look like. What does she wear? Disappeared or doesn’t exist, conveniently.